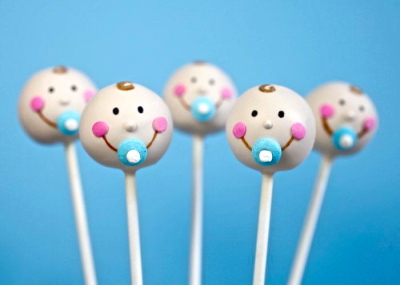 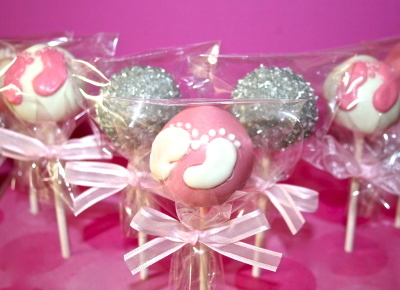 As if little bundles of joy aren't sweet enough, no baby celebration is complete without delicious treats . 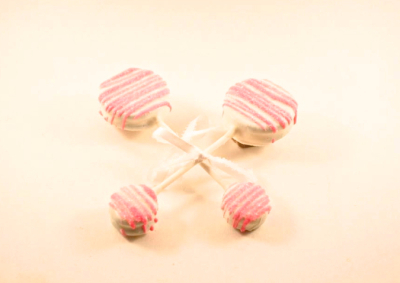 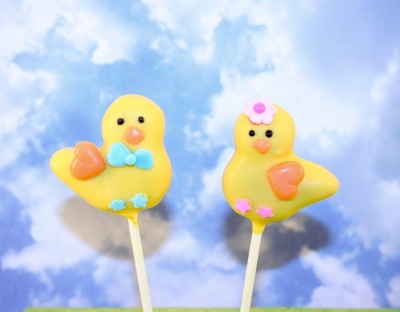 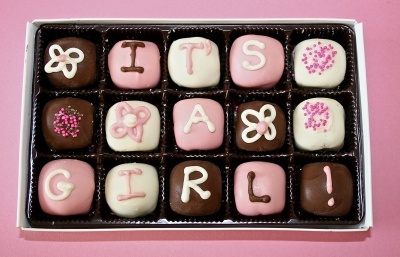 Customize with gender specific cake pops or party favors with personalized name tags, or keep your guests guessing with gender reveal designs. 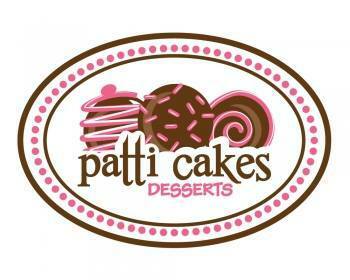 Just like you, Patti knows the best things come in small packages.